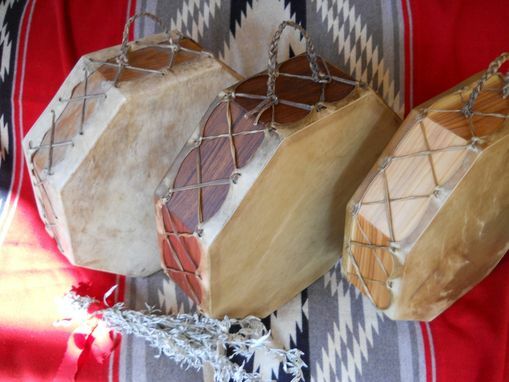 Each drum is lovingly handmade with a choice of woods, most are either western red cedar or black walnut, but other wood choices are available. 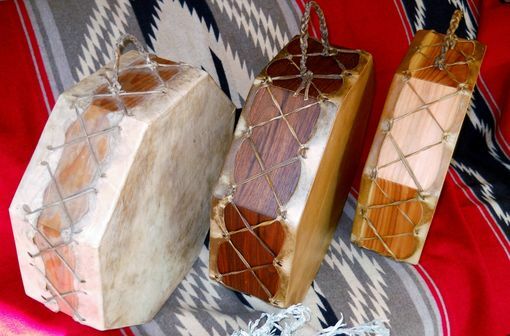 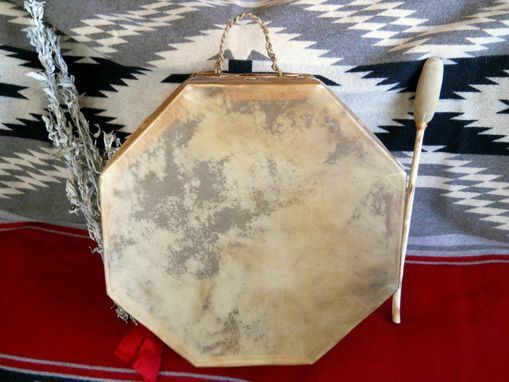 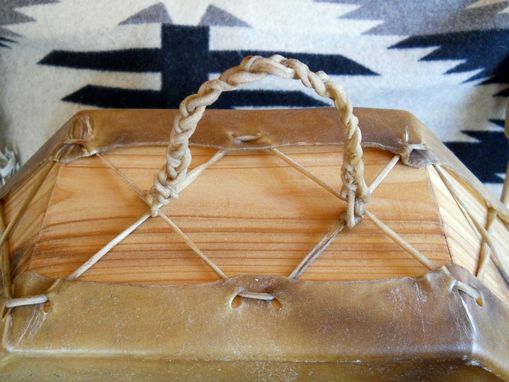 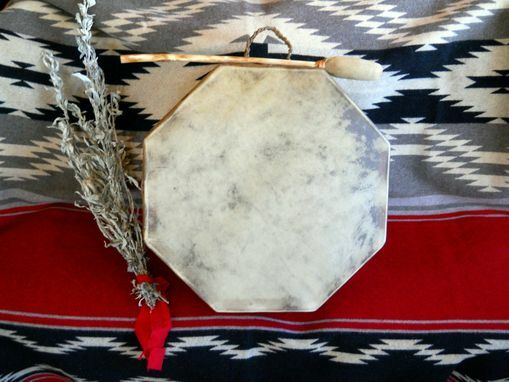 Drums can be made with either elk or buffalo rawhide. The rawhide I use is naturally processed, so it maintains the natural variations in color unlike the bleached varieties. 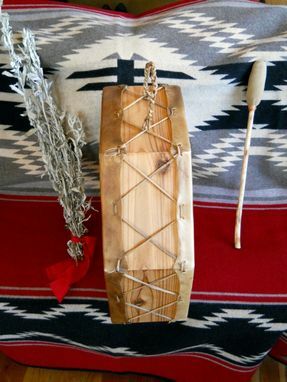 Each drum comes with a handmade drumstick with a willow handle and either elk or buffalo leather top.